Gone are the days when you would sit satisfied, waiting for favourable results after putting on an advertisement for your brand or product on a social networking site such as Facebook. As we move into the modern age, the way the general audience best perceives information and responds to calls to action has drastically changed as well, with video content quickly becoming the best marketing weapon that you can possibly equip your arsenal with. In fact, legitimate studies have shown that viewers tend to retain over 95% of the message If it is conveyed to them in a video form as opposed to simple text which only allows the viewers to retain 10% of the actual message. But even if you do realise the importance of video content for your marketing campaign for your brand, it can be difficult to produce unique and original videos on a consistent and frequent basis without allocating a big part of your time and resources for this purpose. Video Wrappr allowed you to take your video content and makes it stand out in the crowd, ensuring that you will grab the most eyes when it comes down to it. In order to begin, all you have to do is start by selecting your preferred template. If you wish to have a greater degree of control over what your template looks like, then you can even create your own template with the help of the super easy, user friendly template creator that Video Wrappr allows you to access. Then all you have to do is simply choose whether you wish to get a Header Wrap, a Footer Wrap, or a Header and Footer Wrap, three different wrapping styles that will help you to boost your marketing campaign. After you are satisfied with the template and the wrapping style that you have selected, you simply have to insert your video that you want wrapped and add the relevant text, images, and animations or gifs that you wish to use to customise and supplement your video with. The last step is to simply click on the export button and receive your perfectly wrapped video almost instantaneously. With this platform, you can wrap your videos in the matter of a few seconds to upto just a few minutes in the ideal dimensions of your choice. With a collection of over 50 templates available at Video Wrappr, you will certainly never run out of creative options that fit your requirements in terms of Style, aesthetics, versatility, and professionalism. 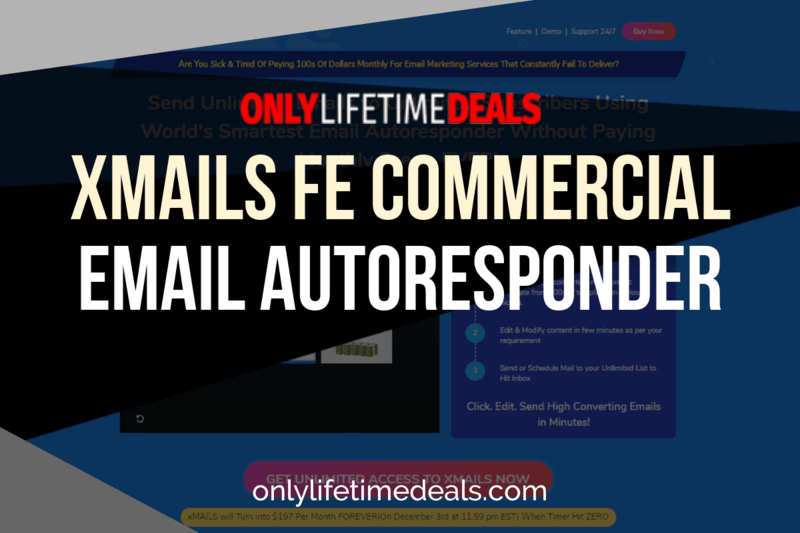 The various templates are designed to suit and ideally fit into the repertoire of a multitude of businesses and niches. 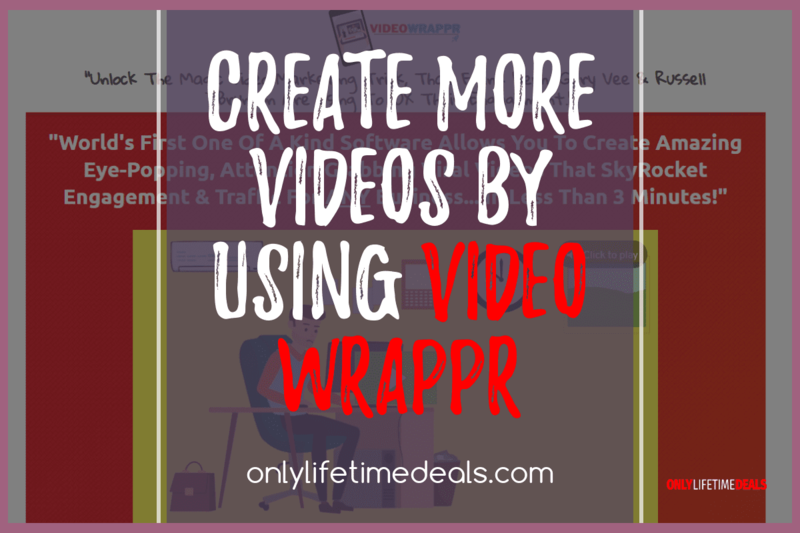 To add to that, Video Wrappr also gives you incredible creative freedom by allowing you to select your preferred font from more than 15 options, decide on the ideal colour, determine the size of the font, and add any personal or stock images and logos or even animations that you think will further boost your video. Video Wrappr wants to make sure that the process of wrapping your videos with the appropriate labels and headers and footers becomes as easy and simple as possible for you, which is why this very simple 4 step cycle is designed to only take up a few minutes of your day and produce unparalleled results that will undoubtedly help your brand and business succeed and grow. 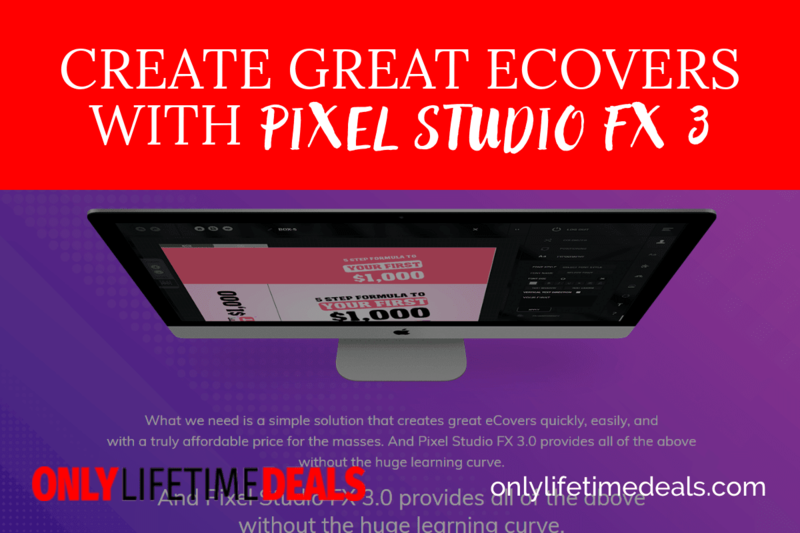 Get this deal before it ends! As times change and we move into a modern society, so does the way the various Industries operate. The modern world is all about connectivity and communication, primarily due to that advent and immense popularity of the internet which has given the entire world a unified platform through which anyone can reach out to any part of the world with extreme ease. For someone belonging in the business industry, it is important for them to gauge what their customers feel is the most appealing form of marketing to them, especially because we are moving towards an extremely customer-centric era. When it comes to marketing, the traditional text-based methods have largely become redundant and ineffective because of overuse and overexposure, as well as the fact that there are much more attractive forms of advertising out there, such as video. Studies suggest that video content is absolutely essential if a business wishes to remain on top of their competition by drawing in more and more customers. Unfortunately, not everyone can afford to arrange for the resources required for the development of unique and original videos, or even bear around 50 to 200 dollars most services demand for a single stock video. But there is no need to fret, as Stockocity 2 is here to solve all of your video content related problems in the form of a relatively inexpensive and innovative solution that will make sure you never have to turn to any other source for your stock videos ever again. With a subscription, you get access to over 6000 FHD stock videos that you can access and use whenever and however you would like. 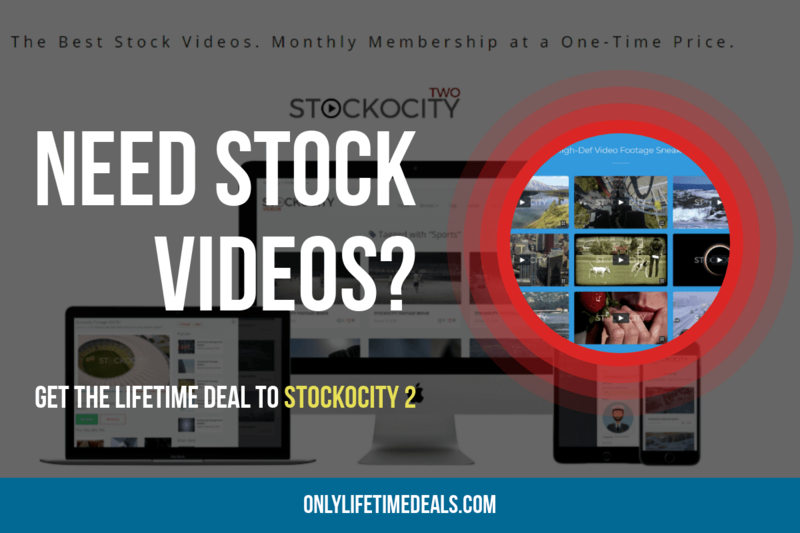 Stockocity uploads over 75 new high definition stock videos every month for up to 2 years for your brand to use free of royalty or any additional costs apart from the one up front payment they ask you to make. If you have been in the business long enough, you may have already become one of those people who has paid up to a hundred dollars for a single stock video. Well, you no longer have to worry about these constant payments or even monthly payments as with Stockocity 2, you only have to make a one time $67 payment that will give you access to over 7800 FHD videos over the course of the next 2 years, a number of videos that would cost you over 4000 dollars at the likes of ShutterStock or iStock! A major issue that plagues marketers when buying stock videos is the quality of the product, as you have to maintain a certain standard and consistency across the board. With 1920x1080 FHD videos, Stockocity 2 makes sure that you never have to think twice about the quality of the video when you take it off their collection. With high definition, consistent, and inexpensive stock videos for your brand, you are bound to introduce a spark of innovation and appeal into your marketing campaign for your business that will give you the launching pad you to need to boost your brand in your field and expand your customer base to new regions.